It is hard to fathom someone purchasing a condo for nearly $25 million, but in Vancouver this is a new reality. We are told that the condo market is flat and that foreign investment in Vancouver has dried up, but the following makes you question these reports. 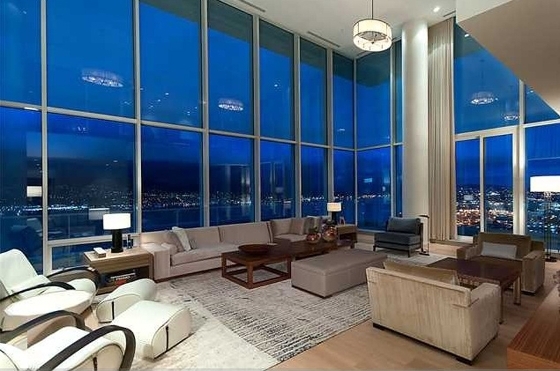 Read "Ten things you should know about the near-record breaking $25M condo sale in Vancouver" to see how the other half lives.